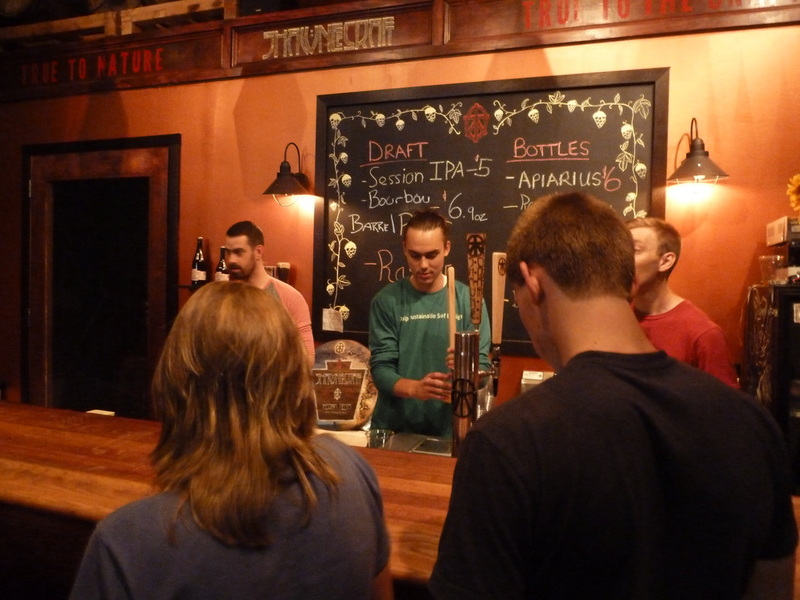 A Day on the Delaware - with the Porters' Pub gang. Porters’ Pub & ShawneeCraft Brewery are teaming up for a fun filled day of canoeing, swimming, barbecuing, brewery touring and beer tasting!!! Did I mention beer tasting? $99 includes roundtrip transportation from Porters'on our private coach, tour & tasting, canoes and BBQ picnic on a private island. Tickets available at Porters' Pub. We did this trip in 2013 and had so much fun we're going back due to popular demand. 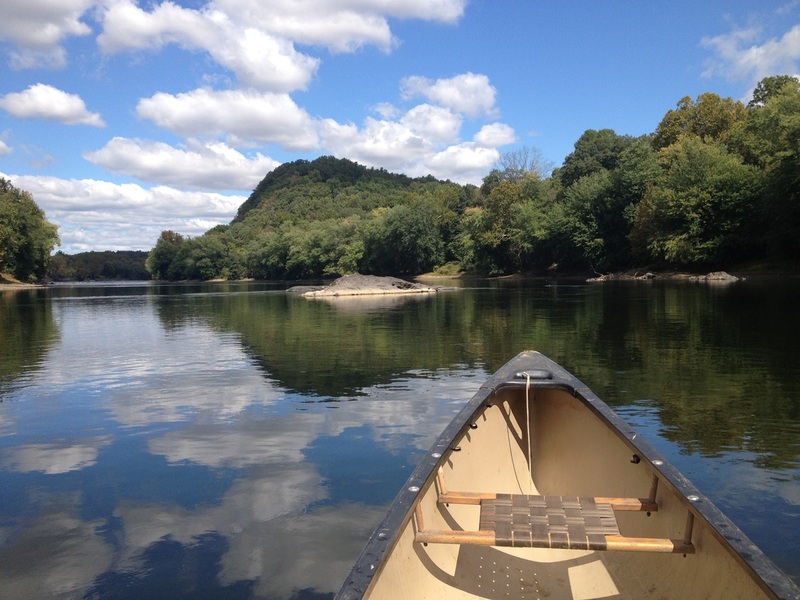 $99 includes roundtrip transportation from Porters' Pub & Restaurant, ShawneeCraft Brewery tour & tasting, canoes and BBQ picnic on a private island. · Shoes that can get wet. 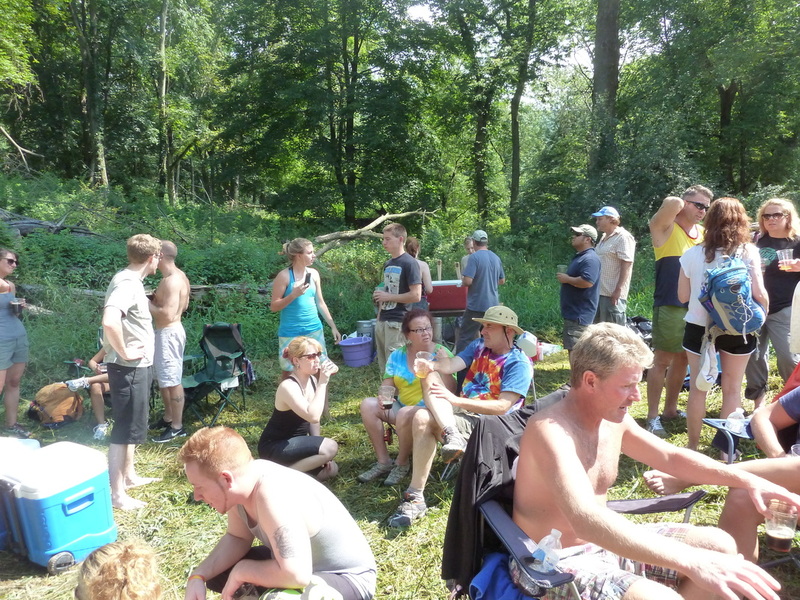 · Snacks for the canoe ride if you like. · A folding camp chair if you want a seat on the island. There are some logs. · Perhaps some dry clothes for the ride home. Our bus will leave Easton at 10am sharp. Please don't be late. 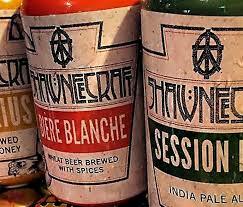 First things first... a private tour and tasting of the ShawneeCraft Brewery. 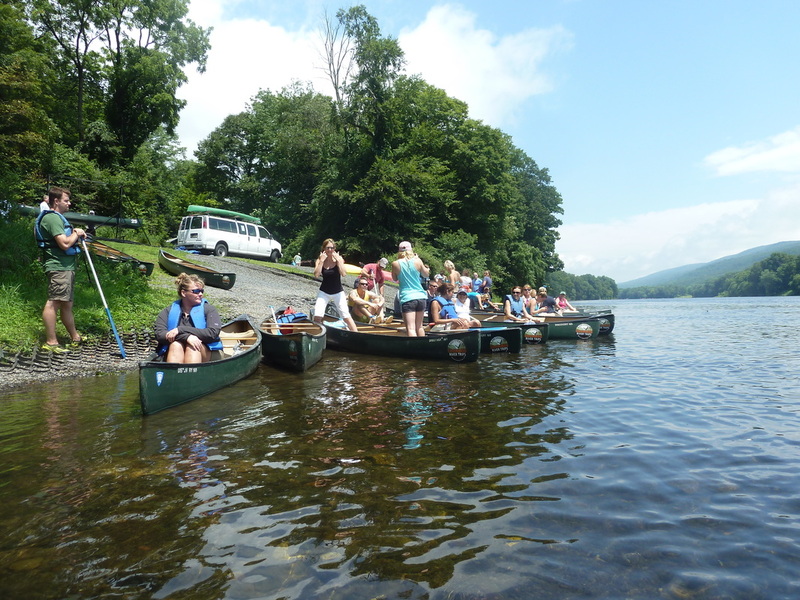 Then we’ll head out on our canoes for a leisurely three hour paddle back to Shawnee’s private island on the Delaware River. All shuttle transportation & equipment provided. BBQ lunch provided by Porters' Pub & Restaurant. 5pm - back to the beautiful Shawnee on the Delaware resort for a look around and board our bus back to Easton.